220 pages | 67 B/W Illus. 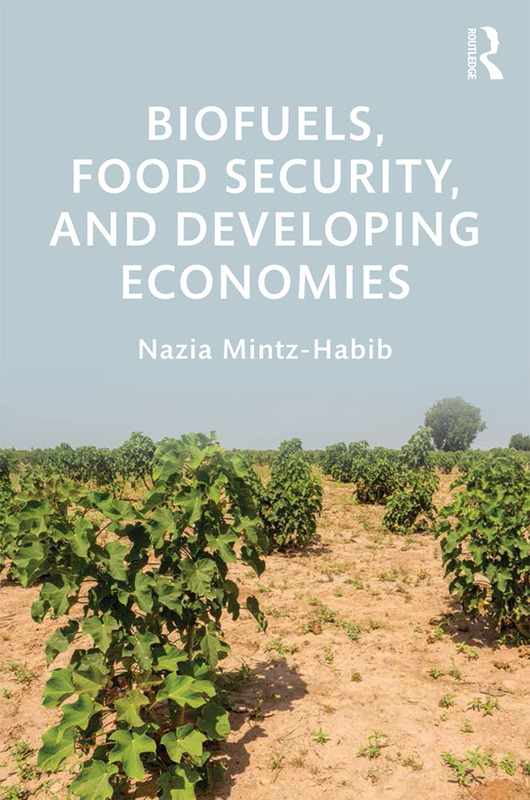 "Nazia Mintz-Habib's fascinating study explores how, and in what circumstances, biofuel crops contribute to either perpetuating or alleviating poverty and food insecurity by considering the complex interactions among agricultural commodity and energy markets, climate change mitigation finance and farming communities." – Jomo Kwame Sundaram, Coordinator for Economic and Social Development, Food and Agriculture Organization of the United Nations. "This book provides a highly original application of the Institutional Feasibility framework to the analysis of developing countries' role within global value chains in primary commodities. It makes a valuable contribution to public policy and development studies." – Peter Nolan, Chong Hua Professor and Director, Centre of Development Studies, University of Cambridge, UK.